Following the announcement of the impending return of the Fantastic Four, Marvel has released a brand new Return of the Fantastic Four teaser trailer which showcases the team’s many looks through the years. The new volume will be written by Dan Slott with art by Sara Pichelli. 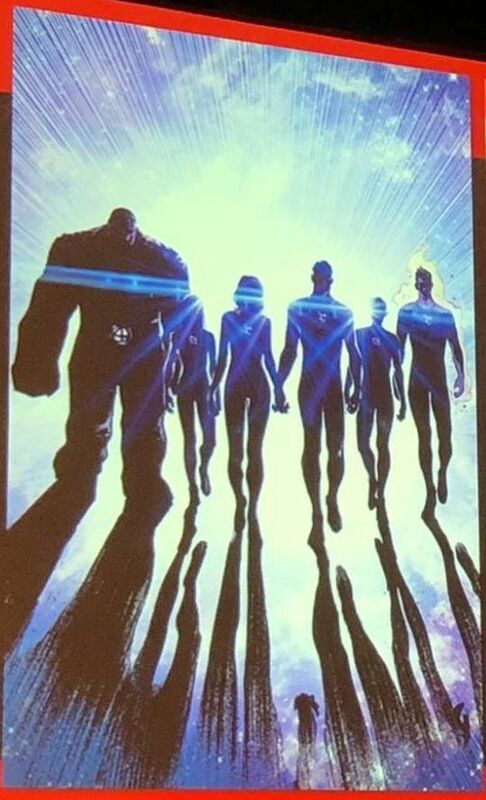 The Fantastic Four has been absent in the Marvel Comics universe for over two years now ever since the end of Jonathan Hickman’s Secret Wars story which created Battleworld with Doctor Doom as the god ruling everything.